It’s hard to believe that the 2017 USTFCCCA Convention was just about three weeks away. But what a time it was in Phoenix at the JW Marriott Desert Ridge Resort & Spa as more than 1700 coaches spent at least four days bettering themselves and our sports. A major part of the Convention each year is the Technical Symposiums. Once again we had 32 of them spread across four days. This year they were presented by REKORTAN. 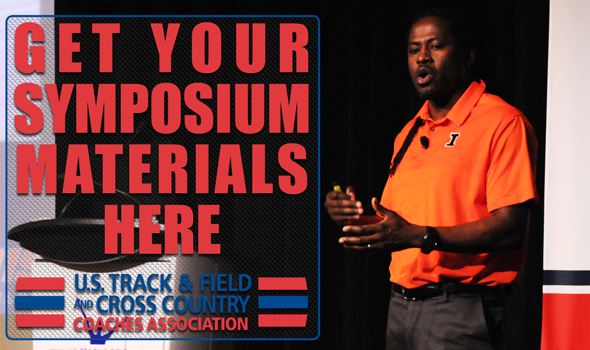 If you missed anything from the Technical Symposiums or just want to go through the material again, you’re in luck. Thank you all for making the 2017 USTFCCCA Convention one of the best ones yet and we can’t wait to see you in December at the JW Marriott San Antonio Hill Country Resort & Spa.